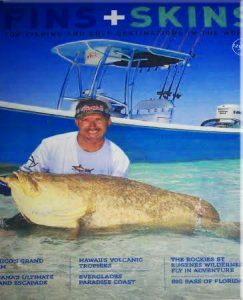 Fish the flats and bays surrounding world famous Boca Grande Pass aboard First Class Charter Fishing with Captain Todd Gilbert, a full time professional guide service. 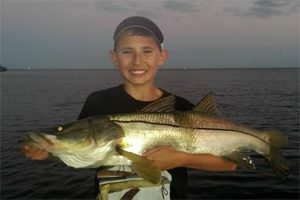 Full and Half-Day charters target Snook, Tarpon and Redfish with live bait. 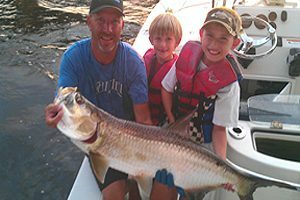 The shallow backcountry of Port Charlotte, Englewood, and Venice area offer some of the best sport fishing in South Florida or the world. Gasparilla and Pine Island Sound connect Bull Bay and Turtle Bay with Lemon Bay and near inshore waters of this area. 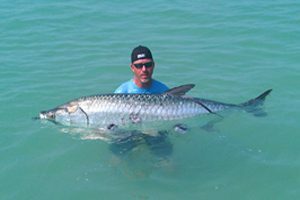 From south of Tampa to the Florida Keys, this competing pro angler has been fishing shorelines and deep waters of the sunshine state for more than 25 years. 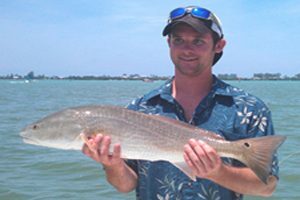 In addition to trophy game fish, you can also target Goliath Grouper (jewfish), Cobia, Shark, Flounder, Ladyfish, Jack Crevalle, Sea Trout and many other species that swim in these beautiful Gulf Coast waters. 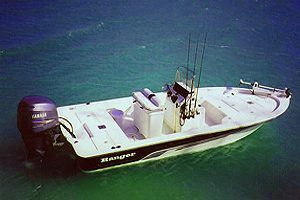 Book Your Charter early for the best times and days for tides during the upcoming months!